A hospital setting can be one of the most challenging work environments. Just as patient safety is a top priority, clinical staff safety and protection is also at the forefront of hospitals’ concerns. Today’s healthcare facilities need a cost-effective staff duress panic alerting solution that prevents threats from escalating to dangerous events. The best patient tracking and nurse security solutions leverage today’s technology for greatest peace of mind — and CenTrak leads the industry with Security Solutions. CenTrak uniquely combines the industry’s most accurate real-time location system (RTLS) with a proven patient safety system and healthcare staff duress solution. The platform is fully integrated with easy-to-use, advanced and highly reliable software packages. Management and maintenance is simple and intuitive, yet highly sophisticated with customizable settings. The result is a cost-effective patient and hospital staff safety protection solution that’s attractive and approachable for all types of users. With CenTrak, hospitals can ensure the safety and security of their team and patients. The most advanced RTLS platform, CenTrak is smarter thanks to its Clinical-Grade Visibility™ technology. A combination of active radio frequency identification (RFID), Wi-Fi, and Second Generation Infrared (Gen2IR™) technology, provides real-time location information for staff and patients. With wireless medical staff locating and patient tracking, team members can instantly determine when and where help is needed to respond quickly. CenTrak Security Solutions also feature hospital staff panic alerting. When hospitals choose CenTrak for their healthcare staff safety protection services, they get the industry’s only Clinical-Grade Locating™ wireless safety and security solution. The system uses staff badges equipped with wireless call functionality and wall-mounted devices that will discreetly summon help via the CenTrak wireless network or existing Wi-Fi network. Each staff member is provided with a CenTrak active-RFID, RTLS badge. In the event a staff member is in need of assistance or faced with a threatening situation, the individual can simply press or pull on their badge to summon for help. Hospital staff can immediately respond to panic alerts – During emergencies, staff can instantly locate the specific employee under duress. There is no wasted time trying to figure out a staff member’s location. Staff members are never far from help – Assistance is only a simple button-press or pull cord away. Staff members have the peace of mind knowing they are always protected. Patients won’t know a panic alert has been sent – When a nurse is faced with a threatening patient, sending a panic alert can escalate the situation. 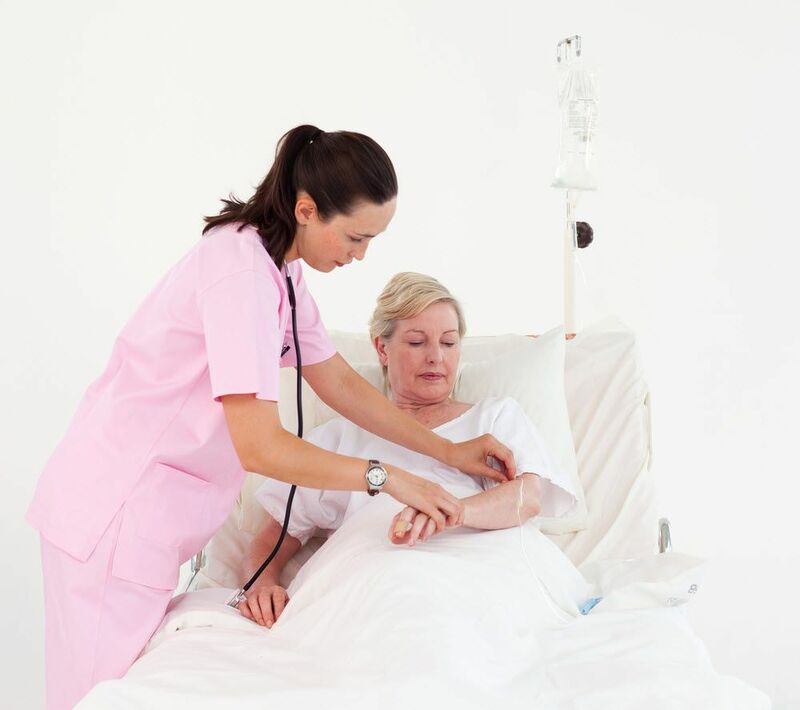 With CenTrak, nurses can discretely call for help. To learn more about CenTrak’s wireless medical staff duress system, download the Staff Duress & Panic Alerting solution sheet. To learn more about our safety and security technology, download the CenTrak Security Solutions Overview. We also provide staff duress solutions for the hospitality industry – learn more here.